Nature continues to marvel at the fact that it offers unique and exceptional places. This gives way to a real spectacle for the eyes. The hexagon is the most visited country in the world. Majestic flora and fauna, inescapable historical sites, mountains and paradisiacal coastlines make reasons. 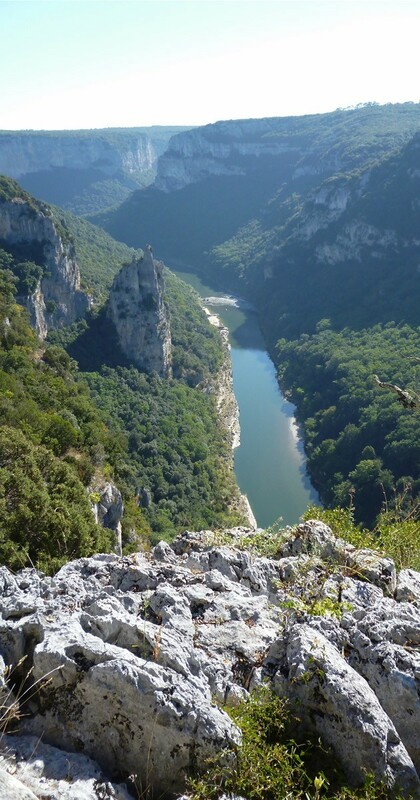 Among them are the gorges of the Ardèche. 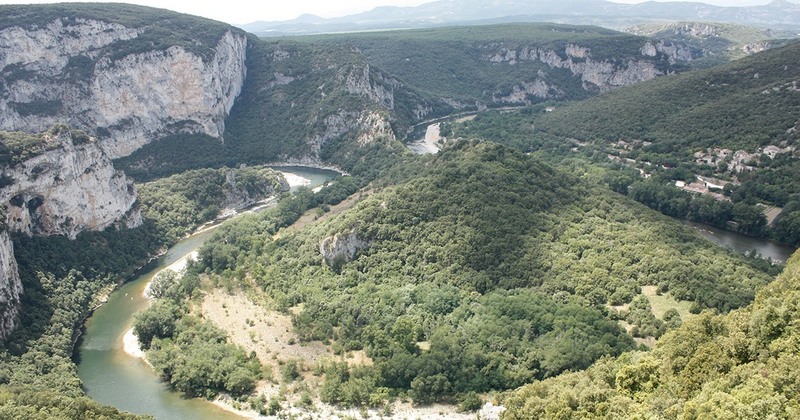 The gorges of the Ardèche are a set of natural corridors that extend over thirty kilometers from the village of Vallon Pont d'arc to Saint Martin of Ardèche. 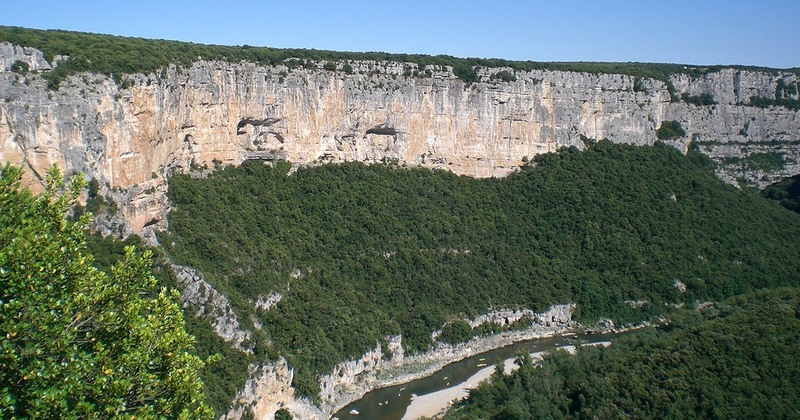 The canyon was dug by the Ardèche for several million years. You will have the footprints of climate change through the ages on limestone cliffs up to a height of three hundred meters. You can go down the river from the Arc Bridge by canoe or kayak. This is also one of the most indicated activities in the Department. 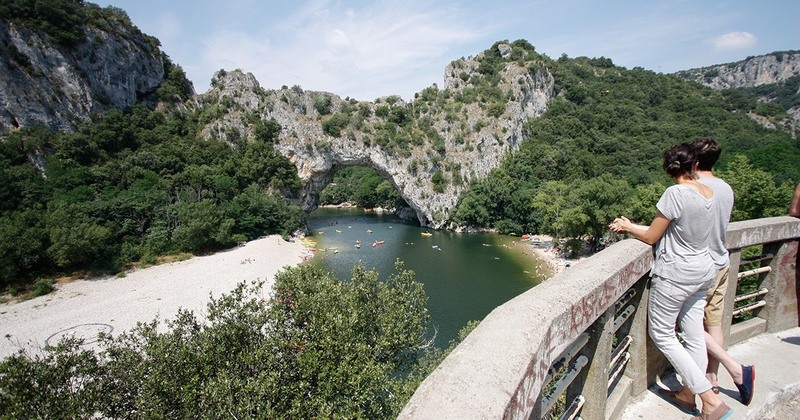 Although the Ardèche enjoys a reputation as a haven of peace, the summer season is particularly lively in the region. This is because the area is much appreciated by holidaymakers in these times. The presence of such canyons gives way to a dream landscape. This explains in large part why so many people flock to the department during the warm seasons. The exceptional flora softens the climate. This makes the environment fresh and welcoming. 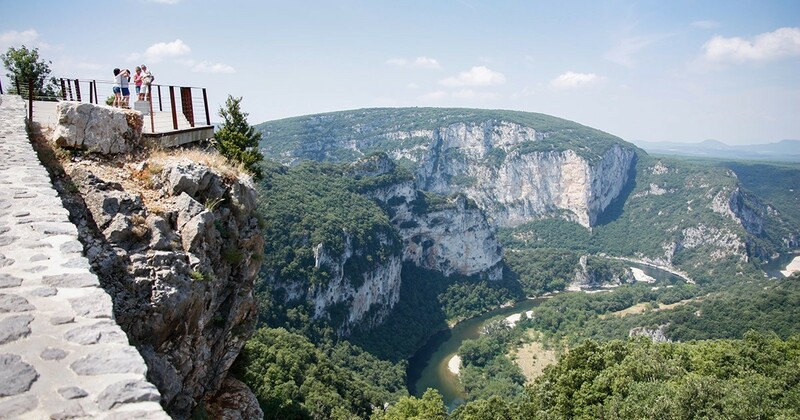 The D290 road that borders the gorges also serves as an attraction. Backpackers highly appreciate the lookouts on the slopes. These viewpoints offer real unforgettable performances such as Serre de carboy, the cathedral, the Templars ' balcony or the Ranc-pointed. The waters of the Gorges also have a unique fauna. You will see fish species like the Barbeau, the chub or the Hotu. 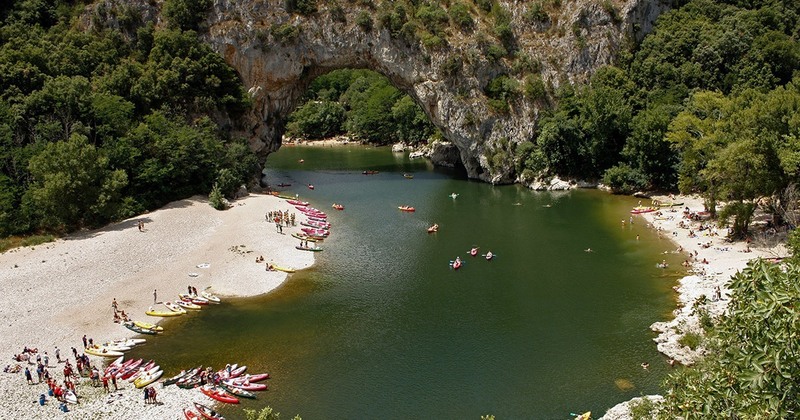 Not to be missed during your stay in campsite en Ardeche.